[hloeser@magicmachine]$ db2 "select substr(note_text,length(note_text)-36,18) from in_tray where source='CHAAS'"
I was recently asked whether DB2 support MySQL-style syntax to page through query result sets. 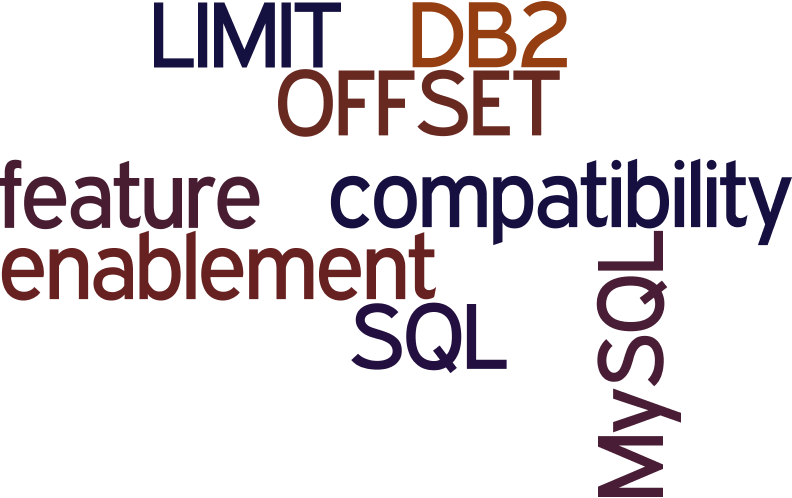 The good news is that DB2 supports LIMIT and OFFSET in addition to its own syntax. The only drawback is that the extra syntax supports needs to be enabled before it can be used. In the following I am going to show you how. 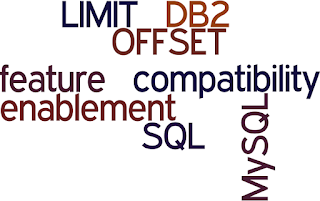 To support features offered by other database systems like Oracle, Microsoft SQL Server, Sybase, or MySQL that are incompatible with existing DB2 features, the DB2_COMPATIBILITY_VECTOR registry variable was introduced in DB2 version 9.7. The vector is used to selectively enable features and there are predefined settings named ORA (enable all Oracle features), SYB (Sybase), and MYS (MySQL). 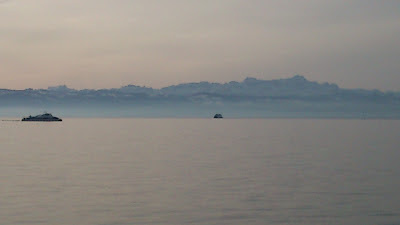 With that background knowledge we can directly get started on enabling LIMIT and OFFSET.